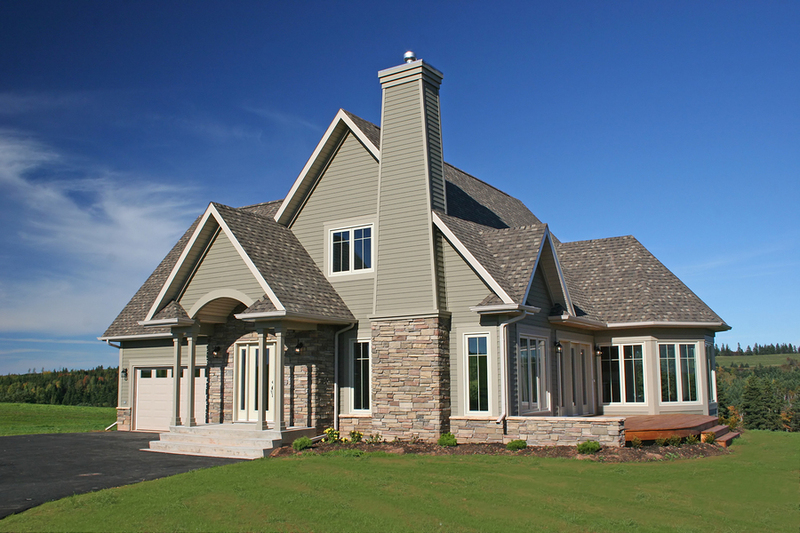 Exterior painting is a great way to improve the curb appeal of your home or business. A fresh coat of paint keeps your home looking great but it also serves as a barrier of protection against the elements. Let our painting professionals handle all of your painting needs. At Windsor Painting located in Windsor, Colorado, we pride ourselves on our quality work. We offer custom residential interior and exterior painting services for homeowners across Northern Colorado. We are licensed and fully insured. We'll step in and take care of the work so you don't have to worry about it. Interior painting in your home or business involves some very important decisions because you’ll be living with your choice of colors for a long time! The products you choose, the colors you choose, the finish that you choose and more importantly the painter you choose will determine the quality of your finished interior painting project. 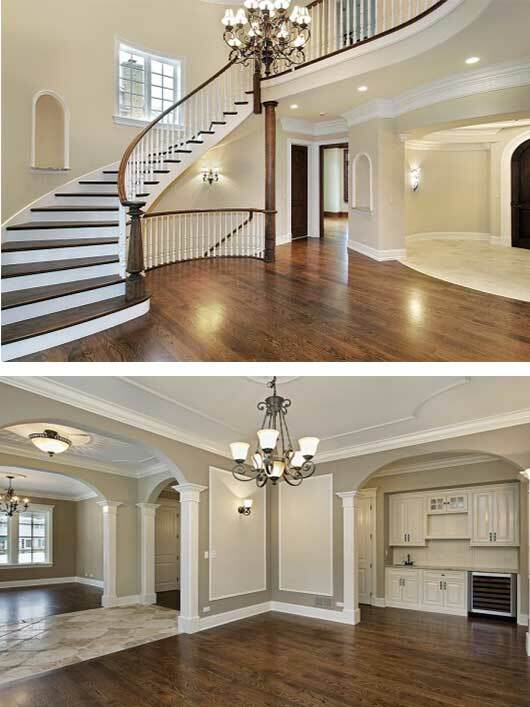 Windsor Painting has extensive experience with custom residential and commercial interior painting and we can help you make the right decisions when it comes to what products work best, where they should be applied in your home and why they will be the best for you. We can help you choose the colors that will best complement your existing decor or the “theme” of your room, and your entire home. Copyright © 2019 Windsor Painting, all rights reserved.